had the water not rise? 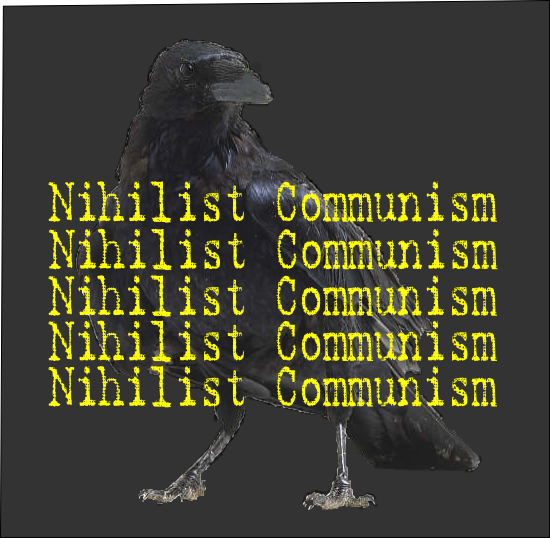 The silly crow could make no sense of it. water rise up to meat that dry and eager beak. more stones to pile around the jar, it was determined not to give in. engaging with the anarchist and communist milieu in Britain.